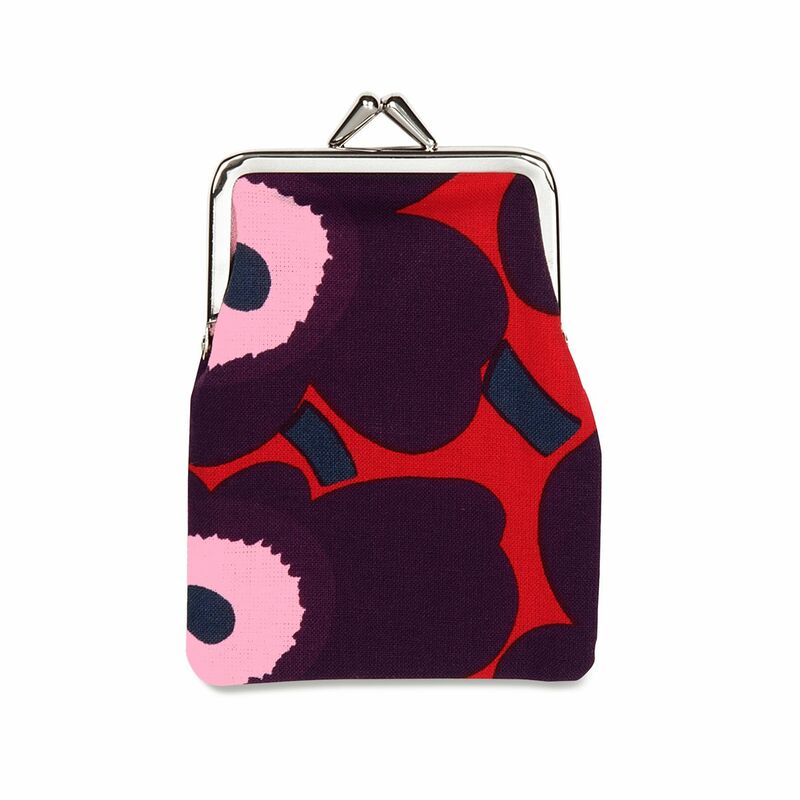 More about Marimekko Unikko Red / Plum / Pink Small Coin Purse Carry your mini must-haves with ease in this pretty coin purse. The metal clasp snaps keep cash, cards, or lip balm safe yet within easy reach. The durable, washable 100% cotton bag features the famous poppy print called Unikko by Maija Isola. 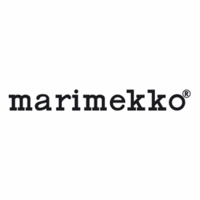 The Marimekko pattern is as timeless as it was during its release in the 1960's, and is eye-popping in shades of red, plum, pink, and navy. Very well made, bright colors, and a nice accessory for my bag.